Behold, how good and pleasant it is for brothers and sisters to dwell together in unity. 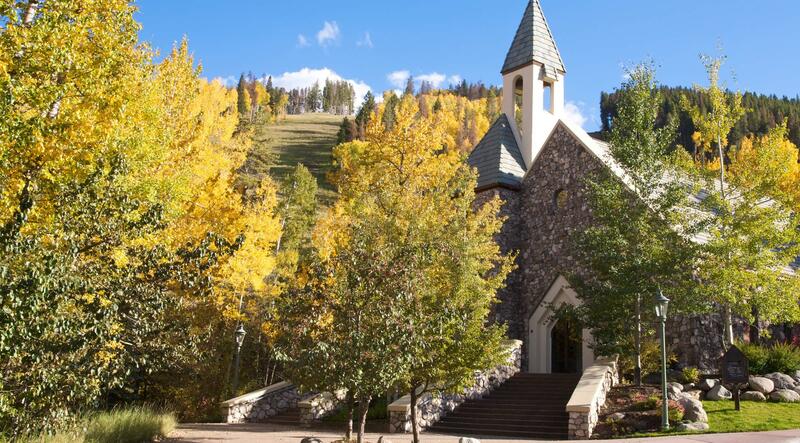 The Chapel at Beaver Creek is home to six denominations who regularly hold worship services. Please note that service times are subject to change. For more information, please call the congregation office directly. 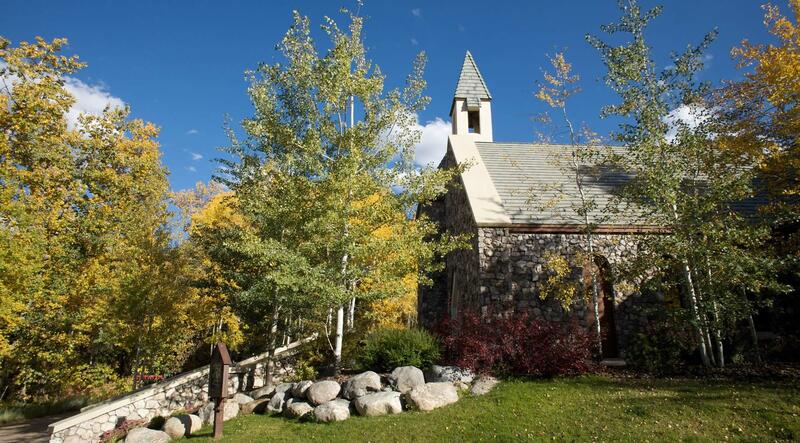 For current services, events and weddings, click on the Chapel Calendar. Call church office for service times.